"This volume will serve as an excellent text for advanced undergraduates in geology and physical geography . . . The book is wide-ranging in both its subject and geographic coverage. It is far broader in scope than equivalent texts on glacial landscapes or glacial processes . 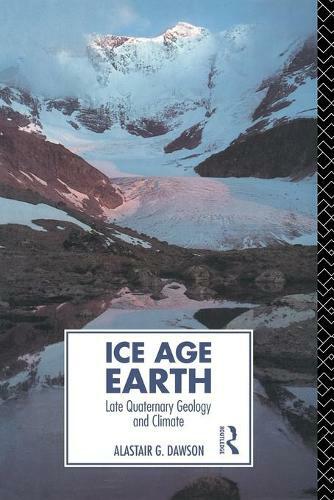 . . All-in-all this volume will serve as an up-to-date text on the variety of Ice Age associated environments that resulted in the present global landscape." ""Ice Age Earth is a bold effort to review a bewildering array of different datasets, methods and theories. . . . [it] succeeds and provides an interesting read."